Don Biswas has been performing stand-up comedy since mid 2007. 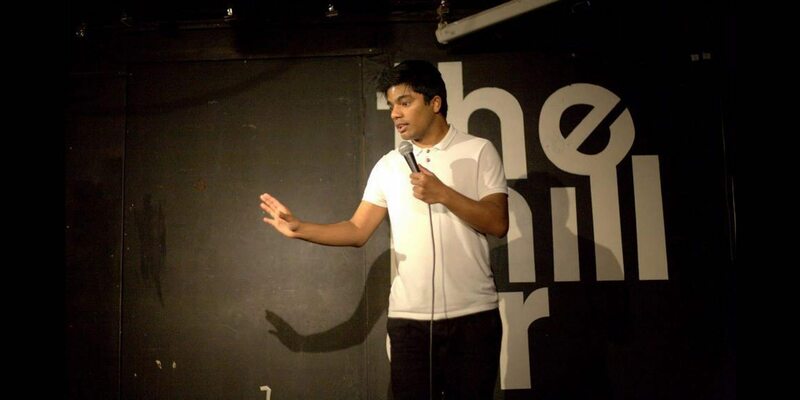 His unique set combines both razor sharp one-liners, with humour about having Dyspraxia (organization and coordination difficulties) and mild traits of Asperger’s Syndrome and the effect it has had on him, while coming from a middle class Indian family. Also thrown into the mix are quirky observational, political and topical humour. Tommy Sandhu comes to Glee Club Birmingham. Get ready for an evening of fun & laughter with some of the UKs finest comedy acts.